Begin your hairstylist training at the HDC—one of Atlantic Canada’s most respected hair schools—and experience the benefits of classroom learning and practical hands-on training. Shaping your passion for hairstyling into a career opens up a world of possibilities. As a growing industry, your services will always be in demand. You’ll be able to do what you love every day, while you enjoy the creativity, flexibility, and expression that comes with working in this industry. And—maybe more importantly—love the feeling of helping your clients look amazing and feel their best. With these core skills in place, students learn critical business-building skills for the development of a long and successful career in hairstyling, from client retention and how to deliver product recommendations, to career planning, to business and financial management. It should be no surprise that our hair design students achieve a 90% job placement rate within 30 days of graduation! 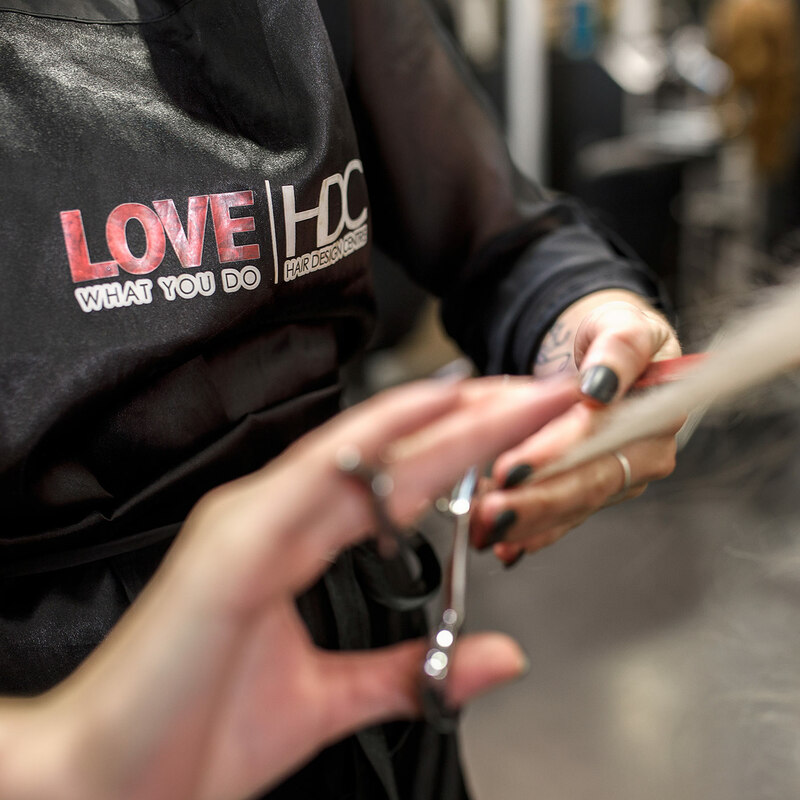 The HDC’s full service salon allows our students to gain the essential knowledge that comes from real hands on practical experience—something we believe to be a key factor to successfully honing your craft as a hairstylist. With the support of classroom learning and practical salon experience throughout the course, you will graduate with the confidence necessary to begin a successful career in hair design. Upon successful completion of the program, you will receive a diploma in Hair Design showcasing your excellent technical skills, a strong knowledge on how to build your business and expertise on how to optimize your earning potential as a stylist. 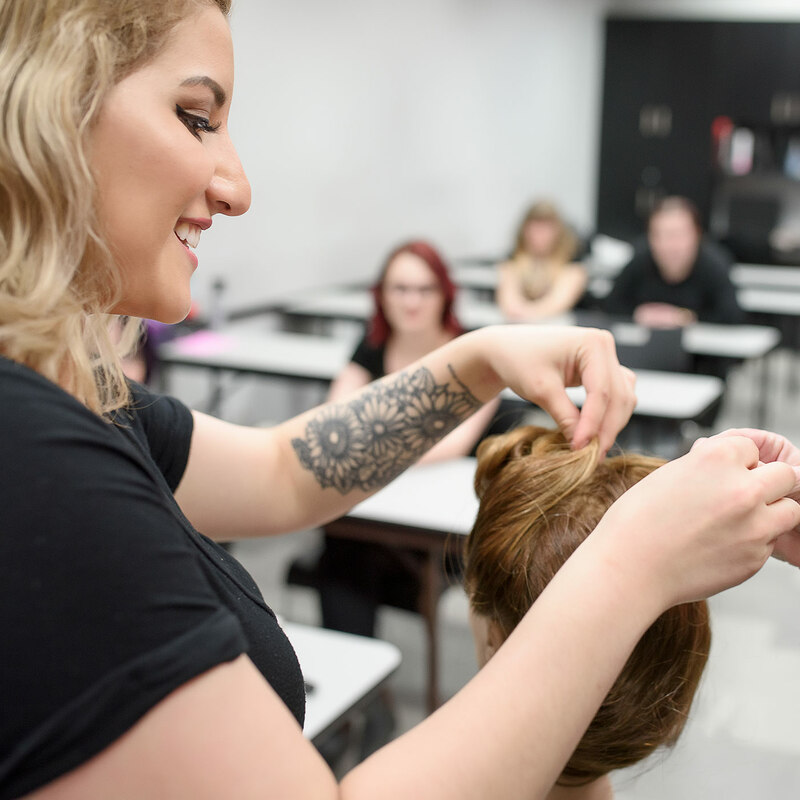 As hair design is a legislated licensed trade in Nova Scotia, graduates take part in an exam administered by the Cosmetology Association of Nova Scotia to obtain the license required to begin their careers. Tuition in the Hair Design Program includes a student license from the Cosmetology Association of Nova Scotia (CANS) as well as the fee to write the exam. 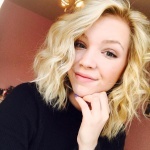 The HDC Hair Design Program offers five start dates per year: February, May, July, September and November. Each intake offers students the opportunity to learn in small groups, and practice in our fully-functioning salon with real clients. The HDC is proud to offer a bursary for students enrolling in the Hair Design Program. Learn more about this $500 bursary, and apply right here. Please note: Left-handed stylists can expect a price adjustment for shears. Tuition and kit costs are subject to change without notice. Tuition and fees cover everything you need to succeed in the course. The HDC partners with the top professionals, including Redken and Milady, so you will graduate equipped with skills to work with some of the most in-demand products in the industry. Find out what you can expect from the HDC Hair Design Program, from in-class training to financial management and learning in our in-house salon. Get the guide today to learn why more millennials are choosing a career in hair design than ever before, and why you should too! As part of the Salon Resource Group, the HDC offers students something they aren’t able to get anywhere else—the possibility of beginning their careers at one of its many salon locations across Atlantic Canada. In fact, 9/10 students finding their first job in their field within 30 days, and often this first job is at one of the Salon Resource Group’s amazing locations. Launch your career into busy season!